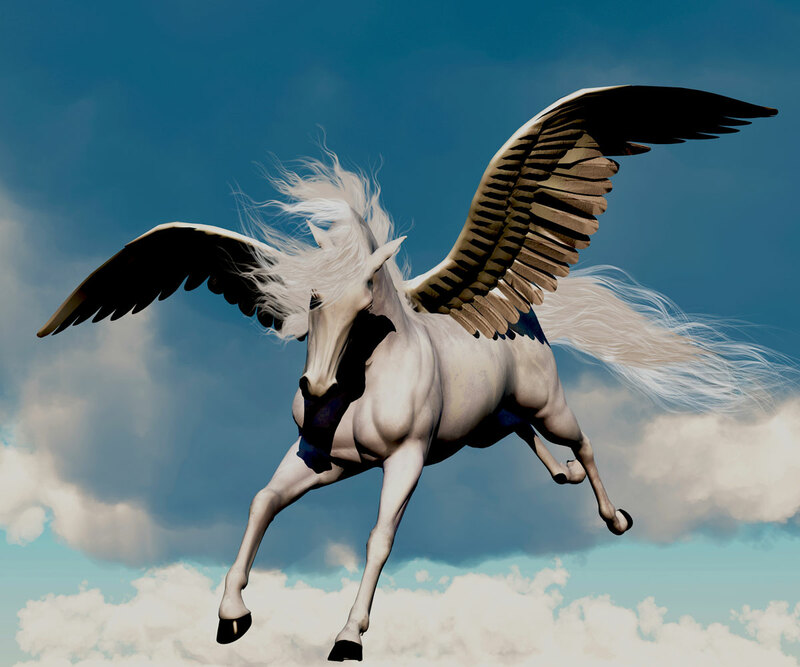 For those who aren’t Greek or Roman mythology buffs, you may wonder, why Pegasos–what does a flying horse have to do with public relations? Pegasos was not a god, but Pegasos was who carried the gods and demigods to their destinies. Isn’t that what a skilled public relations practitioner does? Not every one nor every initiative is ready to move to the next level, but when they are; Pegasos will be ready to take them where they want to go. Do you want to raise the bar by getting into the “real” news media instead of advertising only? Do you want to “fly high” and get into the social circles where your target audiences are? Do you want to step up as an expert spokesperson in your field? Do you want your speeches, presentations, and blogs to help you “up” your game? Do you want to brand yourself with unique special events that will position you as a leader and convener? Are you ready? Click here to contact Pegasos now! PR and Marketing: What’s the Difference?